Hey my fashion junkies! I went to the Pure London fashion buying event with our resident fashion editor Olivia Pinnock. It was lovely meeting her and attending the event but to be honest I was a bit disappointed, I was looking forward to being wowed by the designers this being my first buying event. Not to knock it completely I did meet the new Miss England 2011 who was there to promote one of her sponsors, Zeleb London owned by a Malaysian designer based here in the UK. Regardless here are my top 3 designers I feel really did it for me at the event. 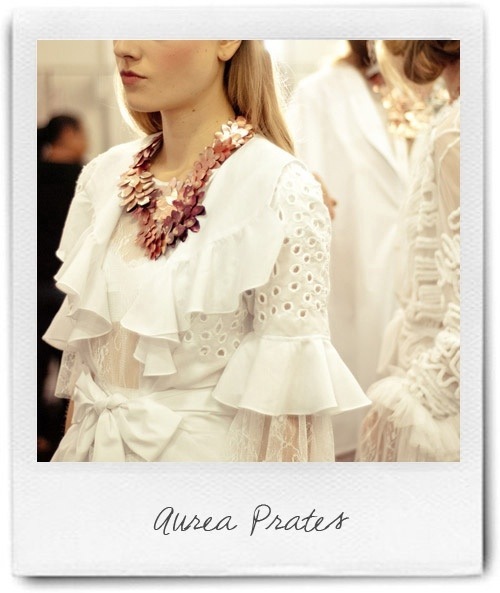 Aurea Prates Brazil based designer. Last but not least British brand Wondaland!!! This entry was posted on August 13, 2011 by grandeaz. 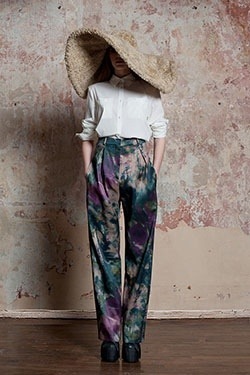 It was filed under Fashion, Newsletter and was tagged with Aurea Prates and Wondaland, D.EFECT, Pure London, Zeleb. Thanks for your comment, I feel exactly the same way about their dresses. It’s what really drew me to them, I wanted to buy like 6 outfits had to walk away.